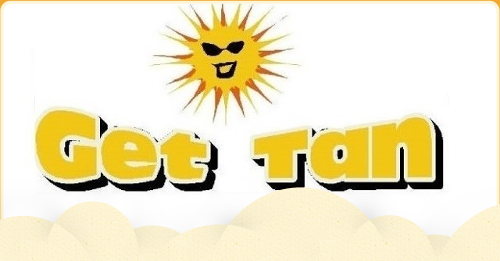 tanning experience the best it can be. 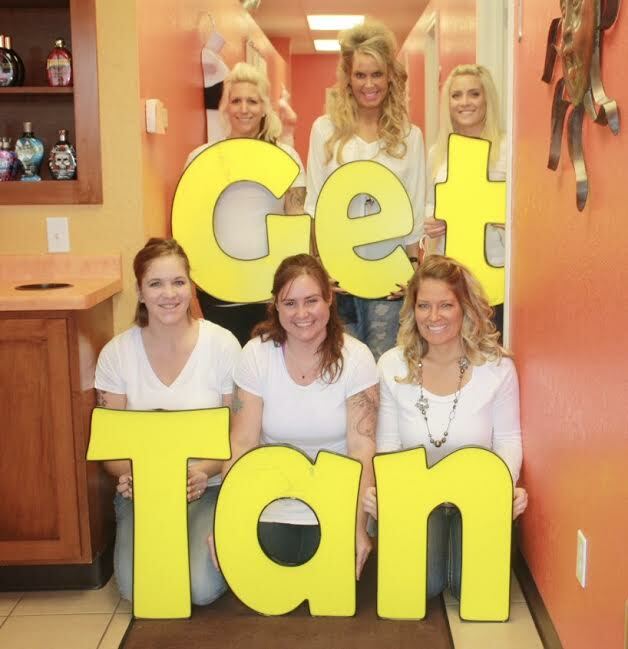 providing you with the latest advances in tanning technology. their skin type, tanning goals and budget. help, when selecting the products that best suits your needs.